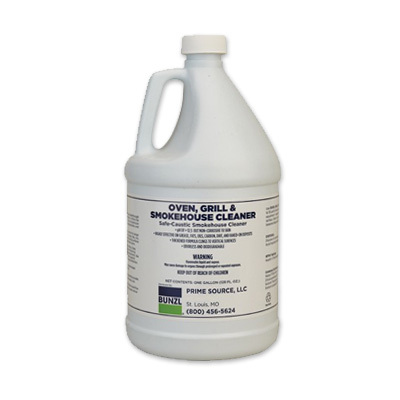 This concentrated cleaner is designed for removal of grease, fats, oils, carbon and baked-on-deposits. Made especially for ovens, grills, deep fryers smokers and other food processing equipment. Use as is or dilute with as much as 10 parts of hot water.